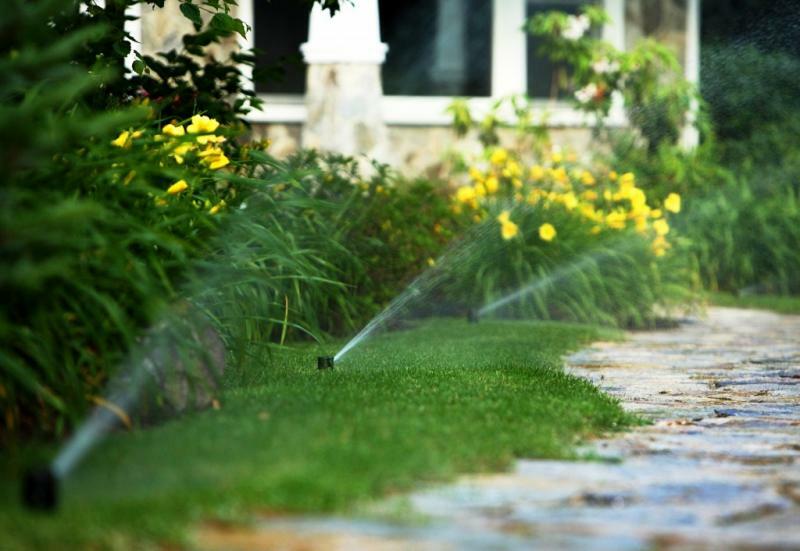 HydroGreen Irrigation Services can handle all of your maintenance and repair needs. Our service technicians carry a full range of products to service your system while on site, saving you time and money. We also offer customized service contracts that are based on your individual system. Our service contracts include start up in the spring, backflow testing, maintenance and repairs throughout the year and winterizing at the end of the season. Contact us today to schedule a service call or to discuss our customized service contracts. Have you received a letter from your City or Town stating that your backflow prevention assembly needs to be tested? Backflow prevention devices are installed on irrigation systems to prevent contaminated water from flowing back into your water source. These backflow devices must be certified annually by a Indiana Department of Environmental Management licensed organization in accordance with state and local regulations. HydroGreen Irrigation’s licensed technicians hold the IDEM certification necessary to test your backflow device.